It’s with pleasure that I come back to post some news after a long silence but… I didn’t forget you at all ! 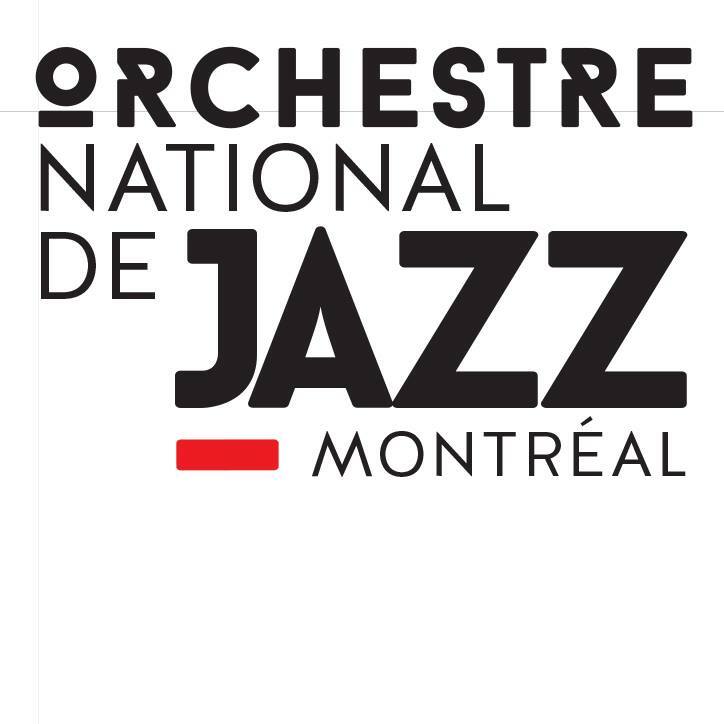 Jacques Laurin, general manager of The National Jazz Orchestra of Montréal, let me now that a very good post on a blog was posted today. 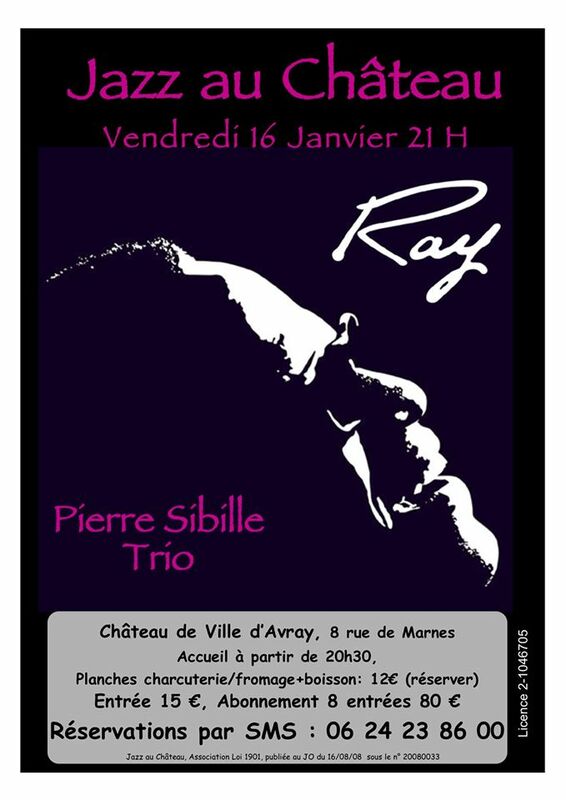 It concerns two places where you can listen to jazz in the city and with a huge quality! Enjoy and I will write very soon ! As you maybe know, all around the world, we have jazz friends who are looking for us the best jazz venues which respect jazz musicians and make all what is possible to give to the public the feeling of being like home. Our friend Alois sent me some good tips concerning venues in Graz, Austria, and it my pleasure to inform you.